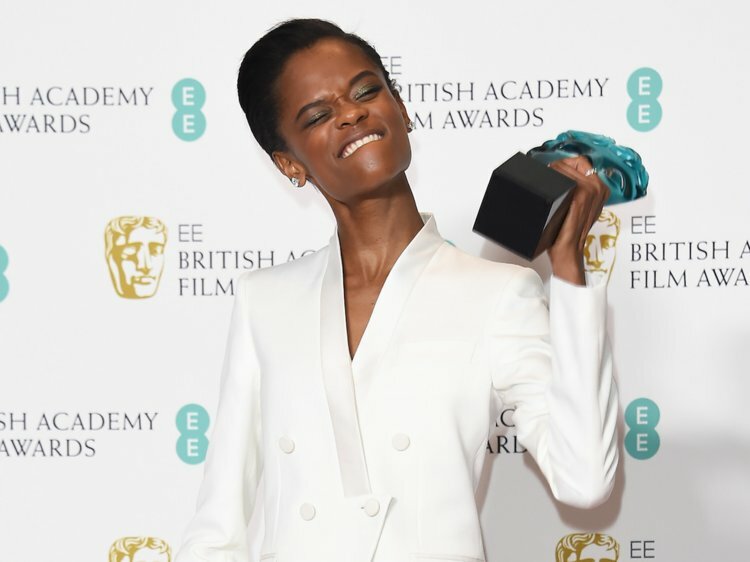 While Black Panther star Letitia Wright was accepting her Award at the British Academy Film Awards ceremony earlier in the month, she boldly declared that she is first and foremost a “child of God” and also thanked God for getting her out of depression. Wright accepted the “Rising Star” BAFTA award with a smile on her face as she thanked God for making her dreams of becoming an actress come true. “This wasn’t a click of a finger success and it’s still a work in progress; I’m still a work in progress,” She said. Letitia Wright, who is very outspoken about Christian faith ended her speech by thanking God one more time and encouraging others who are going through a difficult time to have faith.